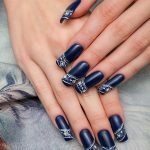 This list of the top nail art spas in Delhi should make it easy for you to take your first steps into the exciting world of nail art. 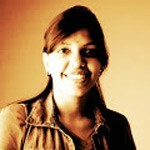 If you are looking for best nail art spas in Delhi, you know where to go now! 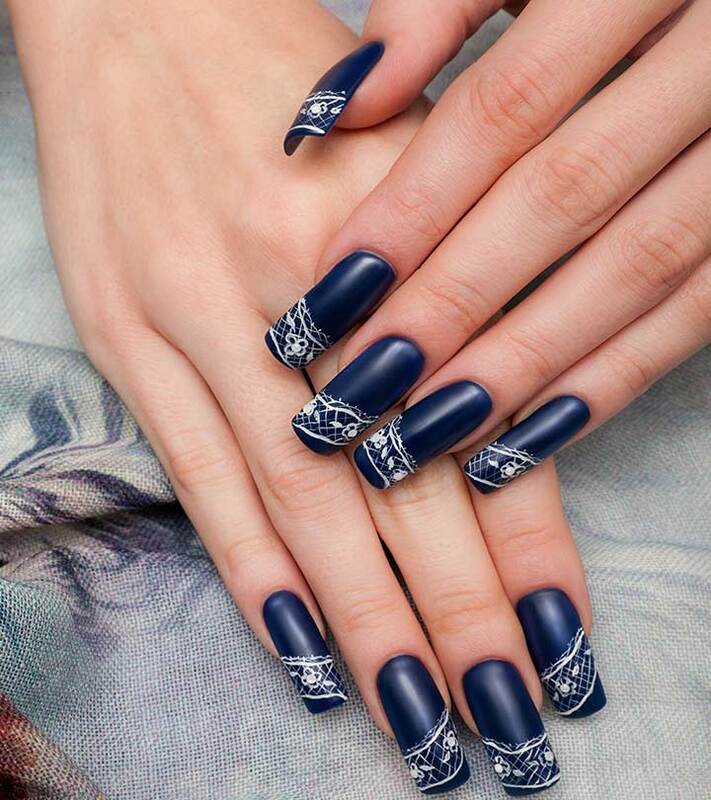 So, let yourself splurge a little for donning such unique and intricate designs on your nails. How To Shape Your Nails Perfectly?